Pac-Man is no stranger to the mobile world, but most of his games are just the classic maze runner scaled down to phone size. Wouldn't it be nice if the yellow chomper got a game that's actually meant for small screens? Bandai Namco agrees. 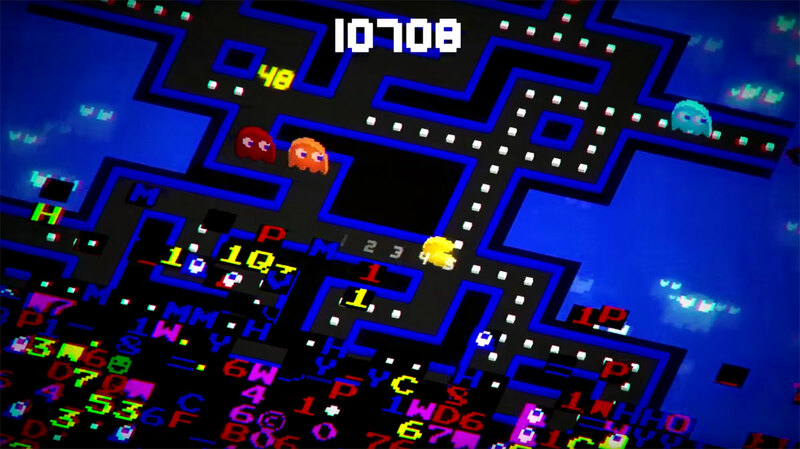 It recently launched Pac-Man 256, an Android and iOS game that blends old-school gameplay with the endless runner format that you've seen in big-name smartphone titles like Temple Run. You still have to navigate twisty corridors and avoid ghosts, but this time you're also outracing Pac-Man's infamous level 256 glitch -- no power pellet will save you if you move too slowly. It's an intriguing concept, although you'll want to watch out for the ugly side of modernization... that is, in-app purchases. You can last quite a long time without paying a cent, but Bandai Namco is hoping that you'll shell out anything from 99 cents to $8 to get a credit boost and keep your run going. So long as you don't mind the occasional cash grab, though, this could be a good way to rekindle your nostalgia while you're waiting for the bus.